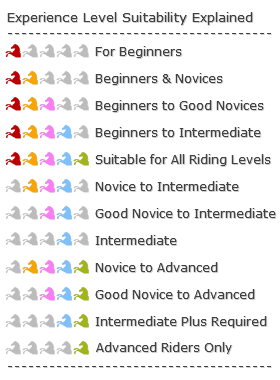 So, you’ve chosen your horse riding holiday and made a provisional booking with us – now all that remains is to make sure you get there! That means arranging flights, and we will gladly advise in this regard if requested. We’ll already have your dates, so just let us know your preferred departure airport, and any other special requests you might have, such as airline of choice. We have partnered with Expedia, one of the best value and most reliable flight operators in the world, and are happy to provide you information and prices on Expedia flights that best suit your chosen destination and see you through the booking process. Expedia give excellent customer service and great prices. For European destinations, we can advise on the best routes and provide websites of relevant low cost airlines which serve your destination. Let us know too if you would like to extend your stay at your chosen destination once your Horse Riding Holiday finishes, so we can allow those few extra days before you travel home and even advise on accommodation and activities for your extended stay. 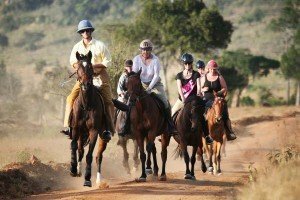 We can also arrange full add-ons to many of our Horse Riding Holidays, such as a trip to the famous Galapagos Islands if you choose a Horse Riding Holiday in Ecuador, or a stay at the magnificent Grand Canyon or any of a number of exciting city breaks if you’ve enjoyed a Horse Riding Holiday in the USA. If you do decide to book your flights yourself, please remember to check with us in advance that all elements of your Horse Riding Holiday have been confirmed and are in place. 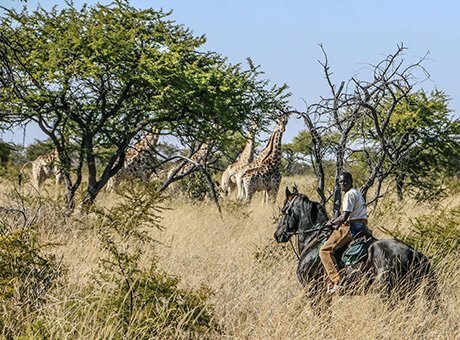 Whichever way you choose to book your flights, together we’ll get you there – for the Horse Riding Holiday experience of a lifetime!